Walter is a retired mechanic. A year ago, his wife passed away after decades of happy marriage. He misses her love, her presence, and fondly remembers her delicious cooking. 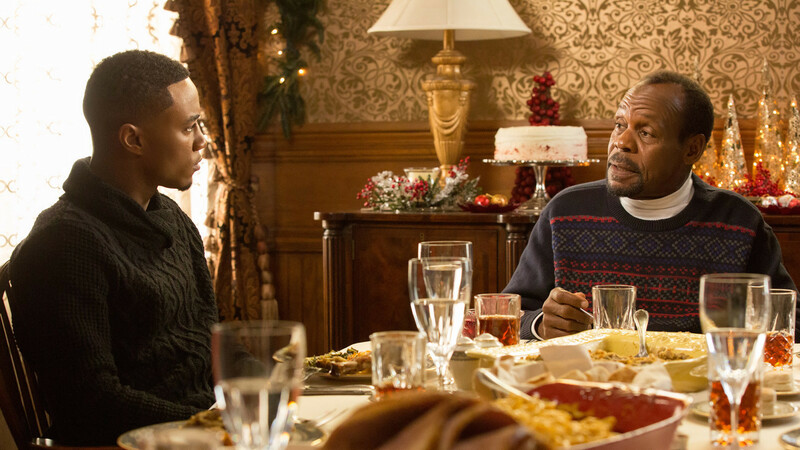 For Christmas, Walter invites his children to the home for one last celebration before he puts the home up for sale. There’s a lot of tension, though; Christian is running for office. Evan is addicted to pain medicine. Rachel and Cheryl have both been through unhappy relationships, but they can’t stand each other. Walter and his sister-in-law Aunt May will try to hold the family together during this particularly trying holiday season. 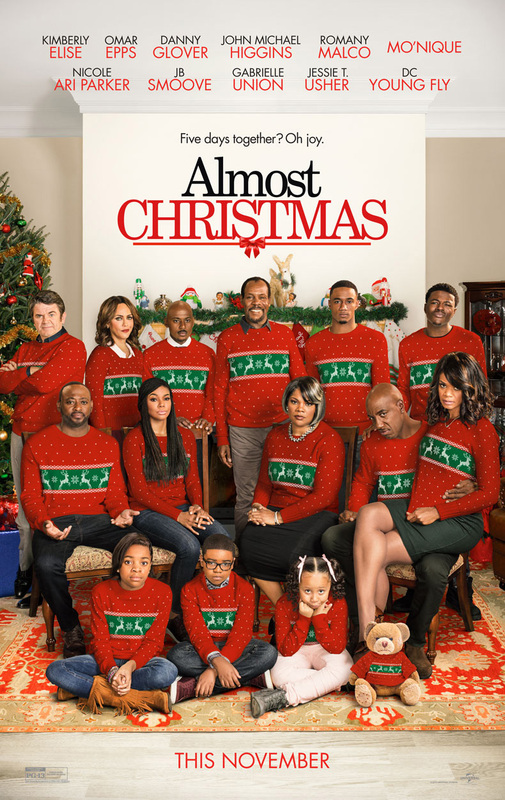 Almost Christmas is the story of adult children who have recently lost a mother coming home and dealing with intrafamilial drama. There’s no mention of adoption here, but many families can relate to loss, sadness, grief, and difficulty with change. Some viewers will also connect to Evan’s anger when he realizes Walter intends to sell the family home. Walter and his family must find a way to honor the past while reconciling it with their present and their future. Some viewers might connect with Evan’s grief at the fact that, because she died, his mother will not see him graduate and marry. He blames himself for her death, even though he doesn’t have a rational reason for doing so. An opening, dialogueless montage covers the scope of Walt’s marriage to Grace. It reminded me of the first ten minutes of Up. Although she expresses it in a way that seems manipulative, a character expresses the helpful truth that life is easier if someone helps you, even if you can do it yourself. One sister tries to set the other’s unhealthy marriage up for a very public ending. One sibling tells her youngest brother that he was an accident, and then persists in explaining why it’s obvious. One family member threatens another with a gun. Almost Christmas was funnier than I expected; I laughed out loud several times; so did the theater. It won’t appeal to kids, but this could be a fun date night movie for parents. How do you go on with life after a huge loss? Crises can draw families together or drive families apart. How can a family ensure that the latter happens rather than the former? How can you honor the memory of lost loved ones while still moving forward with your life? Are there any grudges you’re holding that might be worth getting rid of?